How do I join the mentorship program? Instructions will be sent once payment is received. Unfortunately there is no refunds for the mentorship but you can cancel at anytime through the "My Mentor's Page" and clicking cancel. This includes voice chat through Discord Sundays (more days will announced). This chat will primarily be led by Willis / Afurakan Emporium, however, at certain times it may be necessary for another administrator of WeTradeHQ to lead this chat. Members of this group will be notified within a reasonable amount of time in the event that Willis is unavailable. The lifetime membership fee includes voice chat mentorship for as long as the member wishes or until Willis is no longer able to provide a daily mentorship. Supplemental income can become primary if you choose. 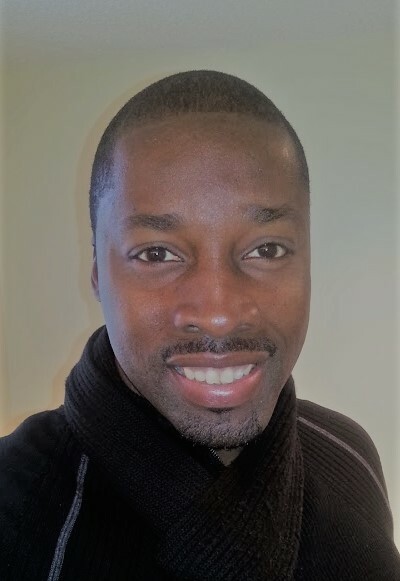 Hi my name is Willis, as a Stock Trader/Investor focusing on NASDAQ/NYSE stocks and options coming from a Military and International Marketing background, I've been able to apply some natural yet fundamental analysis to a technical industry to find success in my journey and growth!!! See how much I am making in the Stock Market below! Also as a business owner who values analyzing the psychology of my clients to suit their needs, I've also found it useful as a trader! I look forward to sharing some useful tactics to help increase your current trading prowess! Come join me to start your success trading big board stocks and options! Get 50% off your next month's mentorship for every sale you make on AfurakanEmporium. Which platform do you currently trade on? List any indicators you use to evaluate stocks and why? How do you evaluate entry into a stock? What is the primary use of Bollinger bands? What does a stop sign mean for an OTC?